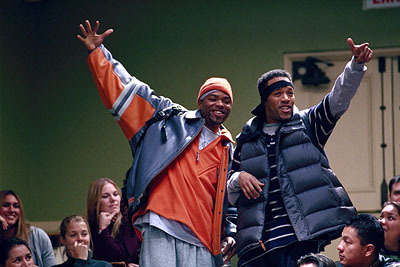 Classic film with Redman and Method Man, J. Cole may have a couple things to say about it too. However his new leak off an unknown project is another single that he kills. Just listen to his flow, he really never lets you down. Posted on May 30, 2011, in Rap and tagged j.cole, Rap. Bookmark the permalink. Leave a comment.